New York State is 240 years old today! 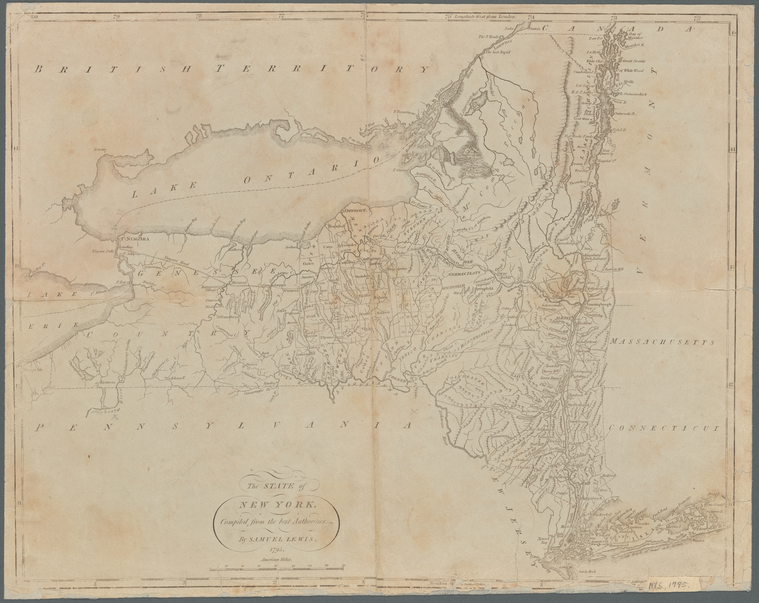 The New York Public Library has many old maps available on their website like the one above from 1795. The original state constitution is held in the New York State Archives, and you can view it online in their digital collections.